Caption: The Regent Centre in Christchurch closed for maintenance fortnight from 2-14 July. The Regent Centre in Christchurch will be closing for improvements during its annual maintenance fortnight from 2-14 July inclusive. During this period, the theatre, cinema, foyer and coffee bar will be closed to the public. The box office and Christchurch Information Centre (CIC) will remain open except for the following days: Saturday 7 July, Thursday 12 July, Friday 13 July and Saturday 14 July, when new box office computers and software are being installed and tested. During the maintenance fortnight, a new counter top will be installed in the coffee bar whilst the foyer bar will have extra shelving to enhance the display area and allow for the installation of new fridges with sliding doors. “Warm” lights will be installed in the foyer art gallery so that the public can view the work of local artists in a more natural environment. In the auditorium, there will be a major session of PAT Testing of all technical equipment, including all of the lights and sound equipment. God First Church will not meet for their weekly service in the auditorium on Sunday 8 July. Their scheduled services on Sunday 1 and Sunday 15 July will take place as usual. Poppets Pre-school will continue to meet in the Regent Studio area as usual throughout the maintenance fortnight. 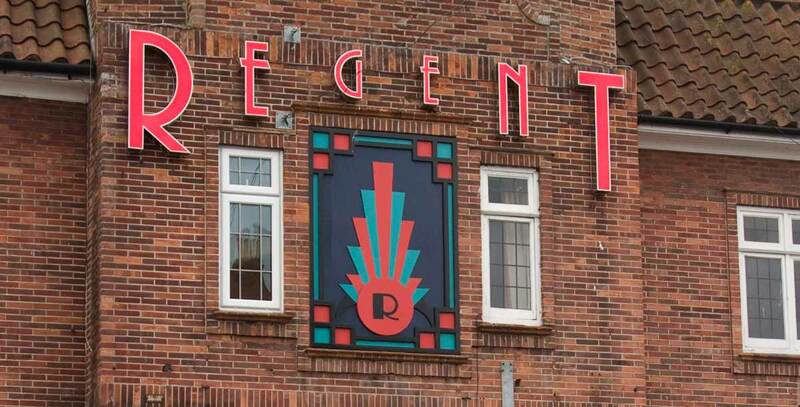 The Regent Centre will re-open on Sunday 15 July in time for the Disney Peter Pan Jr Auditions and the Encore recorded broadcast screening of Everybody’s Talking About Jamie (12A).